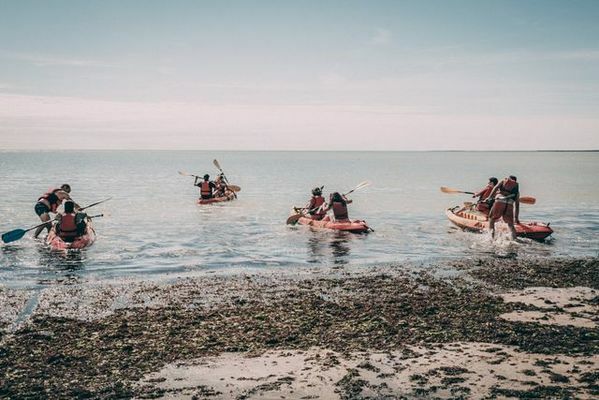 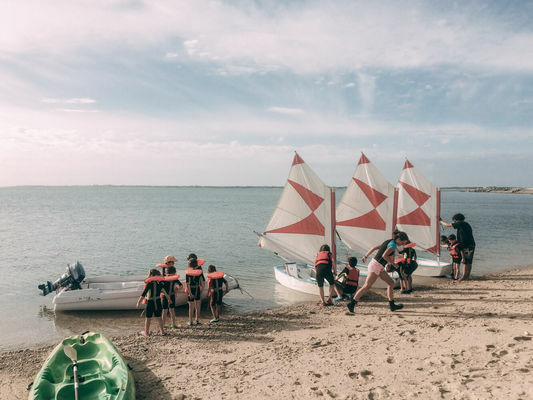 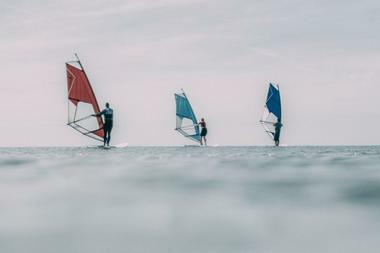 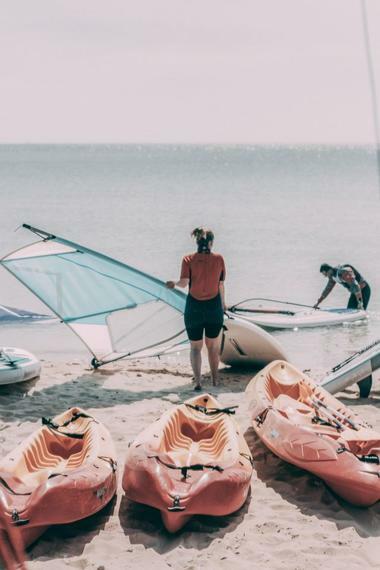 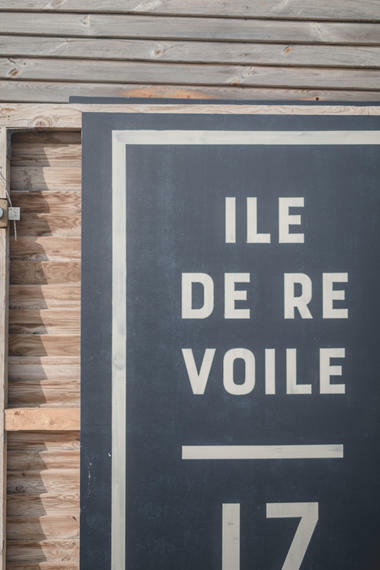 "Ile de Ré Voile", the sailing school of Loix welcomes you from 1st of July until the end of August on the beach "La Petite Tonille" in Loix. 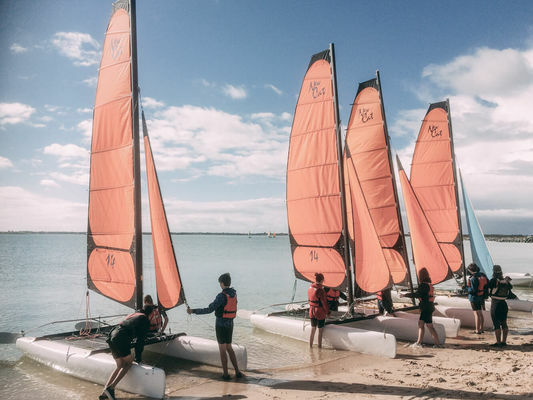 Come to practise catamaran, windsurf and kayak in this sheltered and idealspot to learn sailing. From 6 years old on. Group courses and private lessons. For advanced levels, the equipment is available to rent. There is no review about Ile De Re Voile - Ecole De Loix, be the first to leave one !